ALAFIA CAMO – African Inspired. English Aura. Italian Made. Luxury Men & Women shoes worn by the likes of Hollywood stars Noah Schnapp and Michael Blackson. Shop online for premium exclusive shoes. 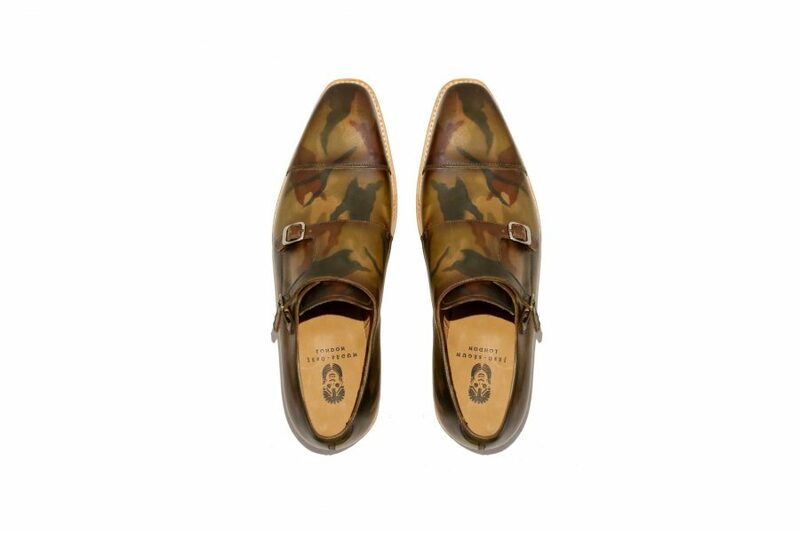 ALAFIA CAMO is our definitive monk strap shoe. Hand-made using hand-painted, satin calf leather with a blue textured stain and an off white rubber sole. 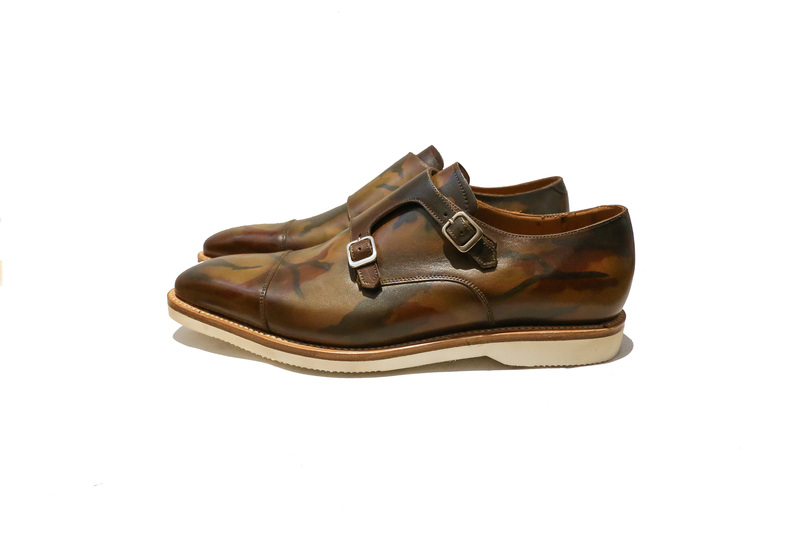 A contemporary double-monk strap shoe, made for contemporary wear. A perfect pick for work and special occasion styling.